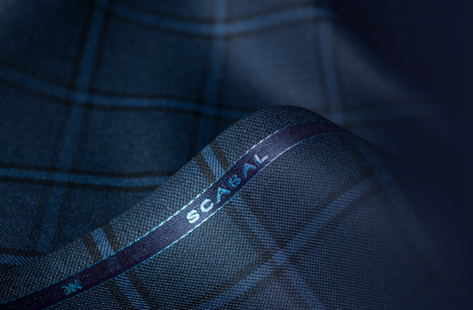 With all the hallmarks of London’s sophisticated Savile Row tradition and a dose of Parisian poise, Scabal’s artfully appointed apartment-style store on Avenue George V is a fine example of modern European tailoring excellence. 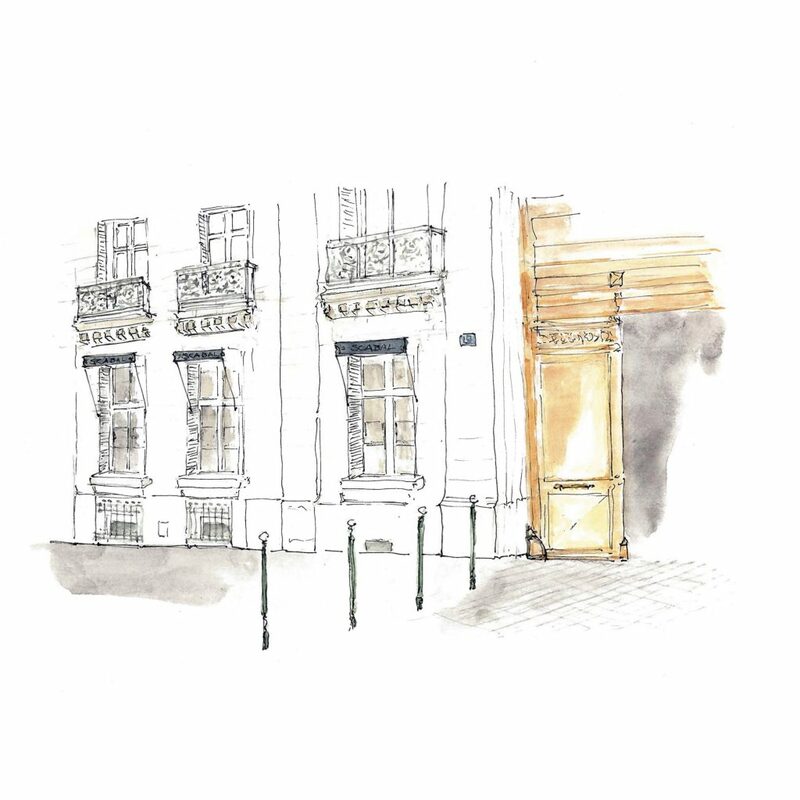 On the western edge of the city’s golden triangle, in sight of the famed Champs-Élysées, the Savile House showroom guarantees a superior sartorial experience. 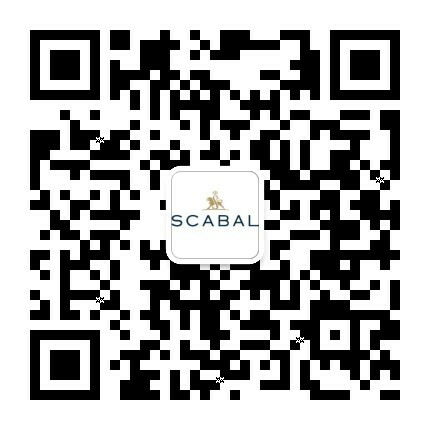 Scabal Savile House Paris offers a full made-to-measure service: suits, jackets, leather outerwear and formal eveningwear. 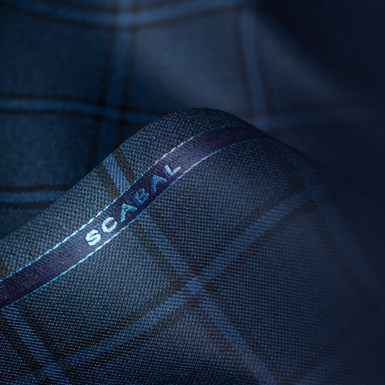 More than 5,000 of the world’s finest fabrics are on offer, and fittings can be made anywhere – at home, in the office, at a hotel.